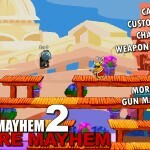 Action Shooting Two Player Madness Armor Games Versus Click to find more games like this. 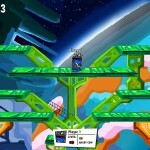 Cheat: Keyhack 1 add lives, 2 toggle unlimited ammo, 3 toggle unlimited double jumps. Keyhack 1 add lives, 2 toggle unlimited ammo, 3 toggle unlimited double jumps. 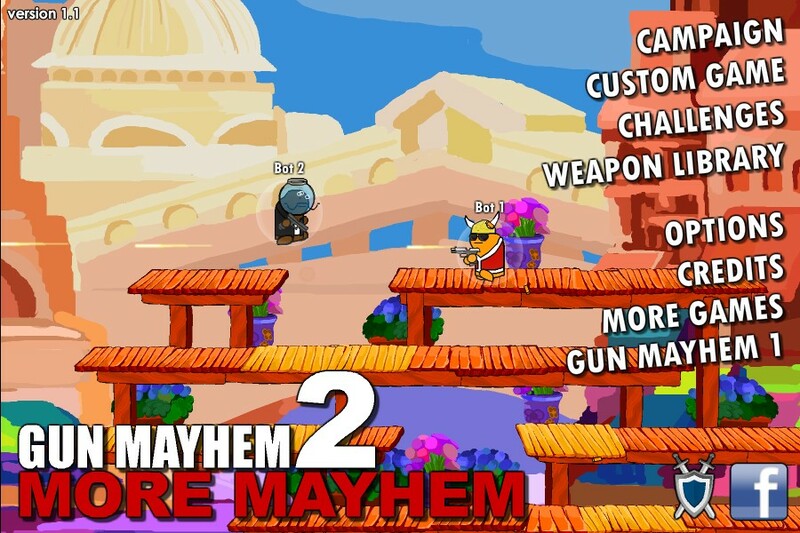 Your task in the shooter survival platformer game Gun Mayhem 2: More Mayhem is to eliminate your enemy. 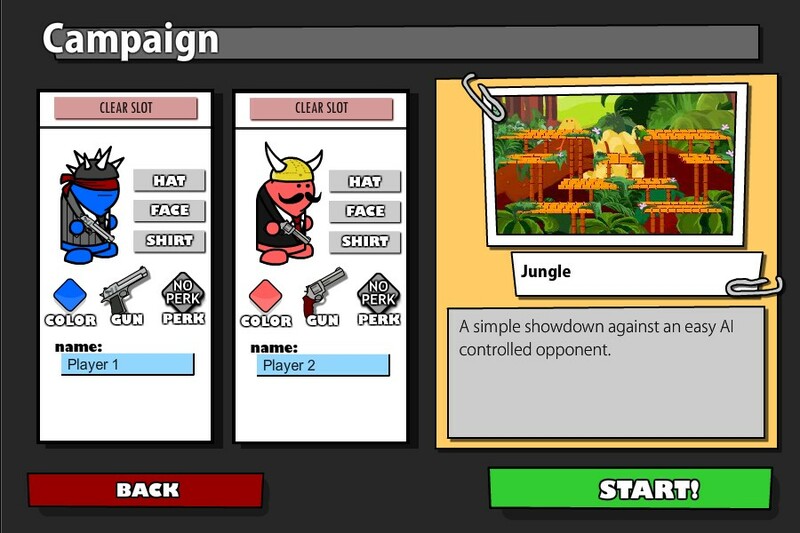 Choose your character and go to the fight! Pass the campaign or challenge mode to practice. 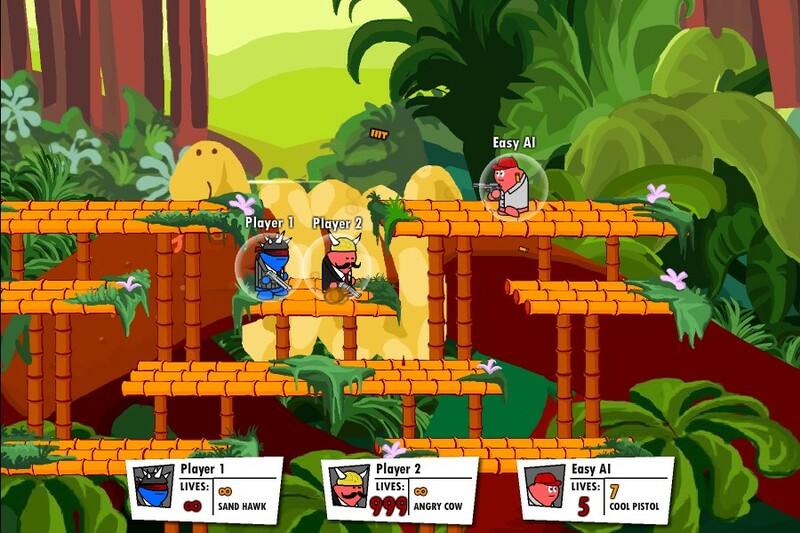 There are 4 of you with your friends can play on same computer! 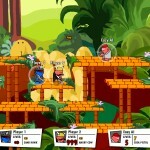 Jump on platforms, pick up weapons and bonuses and defeat opponent. 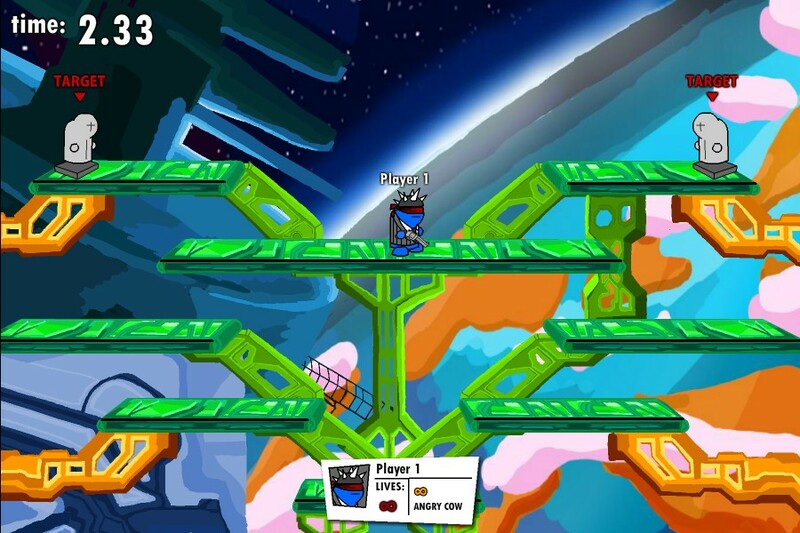 Use ARROW KEYS to move, Z to shoot and X to use the bomb. Lets play!